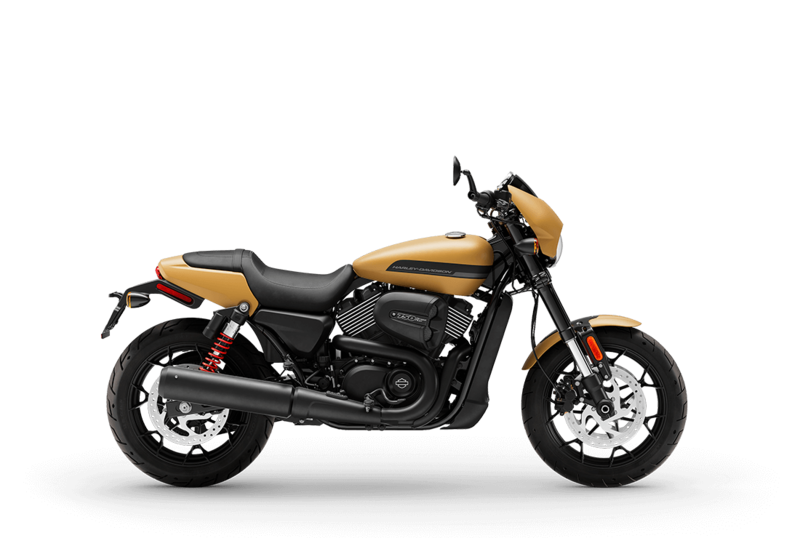 Built to shred city streets, the Harley-Davidson Street® models are sleek and nimble with an authentic urban attitude. 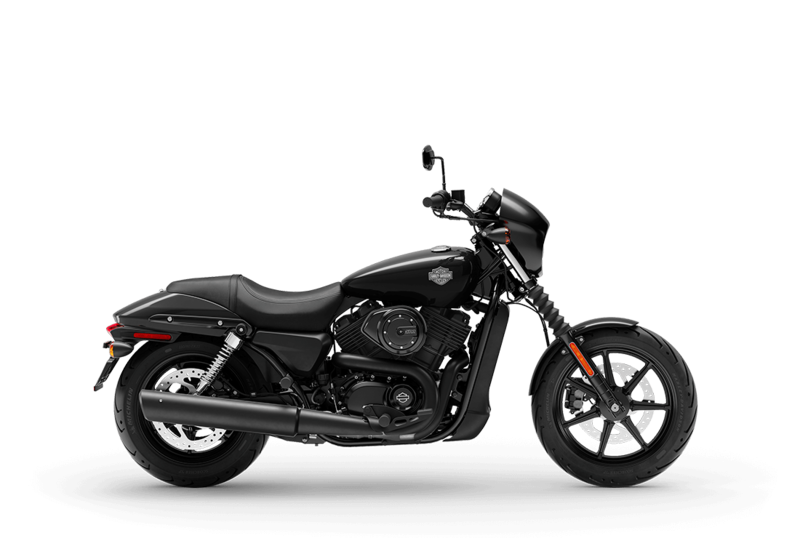 The blacked-out, liquid-cooled Revolution-X™ V-Twin engine is built to shred the hot and heavy traffic of urban streets. Hit the throttle and get through any hole that opens up in front of you. You get the confidence and quick handling of a nimble chassis, dialed-in suspension and optional ABS brakes so you can take on whatever the streets throw your way. 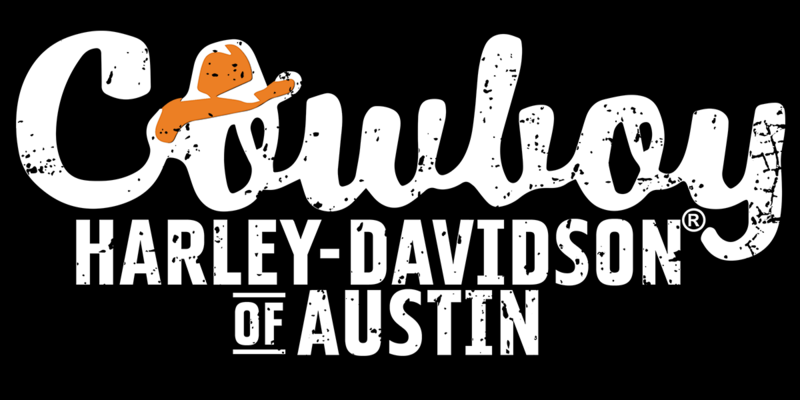 For more than 100 years, Harley-Davidson has been synonymous with excellence in motorcycle racing. 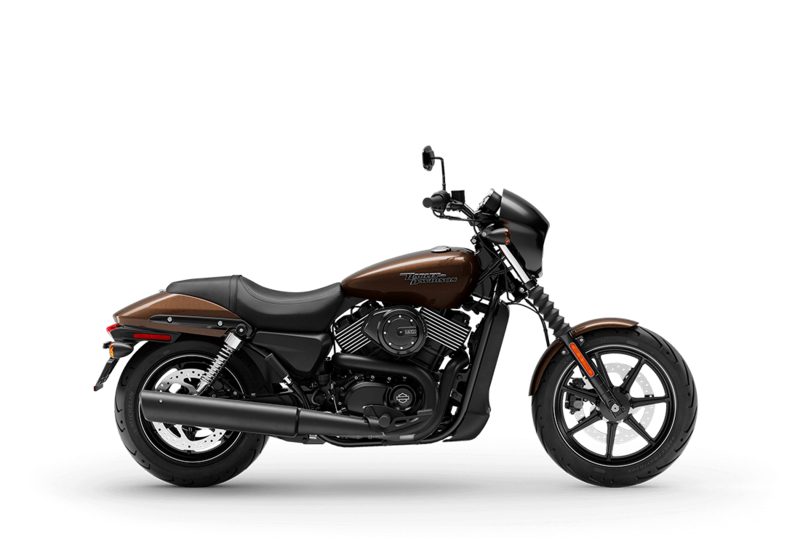 This racing bloodline runs strong in the H-D Street® Models.